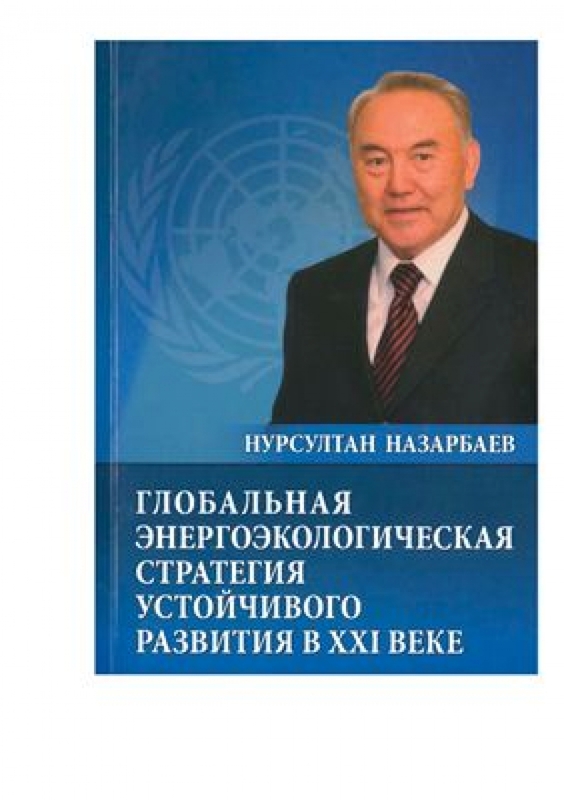 This book, written by the President of the Republic of Kazakhstan Nursultan Nazarbayev, is based on a series of earlier theoretical and methodological studies on building up energy security on an ecologically sound basis in the world and in the member states of the Eurasian economic Community (EurAsEc), presented in his previous book “Strategy for a radical innovation of the global community and partnership of civilizations”. This monograph lays the foundations for an ecological energy strategy within a sustainable development as proposed by Russian and Kazakh scientists, views of politicians, scholars and experts from various countries. The author analyzes the situation regarding energy requirements and ecological conditions in the world and the changes they are subject to into the XXIst Century, and presents ways in which a global ecological energy strategy could be implemented. Such methods are illustrated by means of schemes in the forms of algorithmic calculations and graphics related to the ecology-based energy development in Kazakhstan and other EurAsEc states.